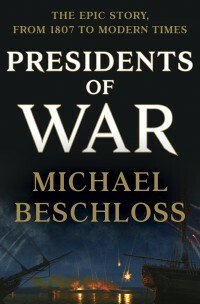 WE’RE CELEBRATING!!!!! 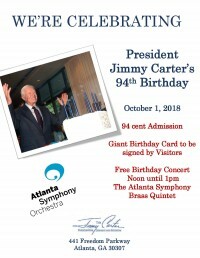 !President Jimmy Carter’s 94th Birthday - 94 cent Admission to Museum - Giant Birthday Card to be signed by Visitors- The Atlanta Symphony Brass Quintet will perform. 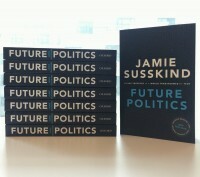 Harvard fellow Jamie Susskind challenges us to understand the extent to which new technologies will shape the way society works and uses the insights of political philosophy to show how technologies are already influencing issues of power, liberty, democracy, and social justice. 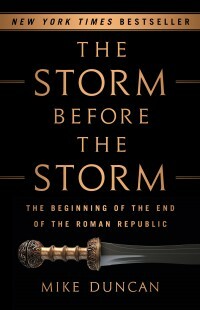 The creator of the award-winning podcast series “The History of Rome and Revolutions” brings to life the bloody battles, political machinations, and human drama that set the stage for the fall of the Roman Republic.